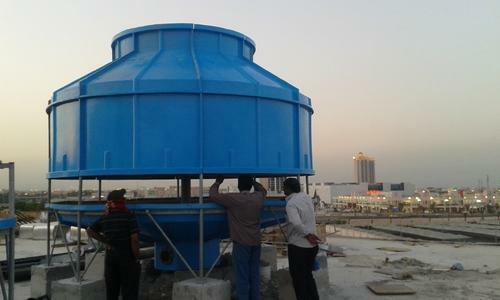 Industrial Water Cooling Tower Exporter We Rakshan Cooling Towers have been a renowned Manufacturer, Exporter and Supplier of Cooling Towers that make the cooling process energy-efficient as well as cost-effective. As an ISO 9001:2008 certified firm, we incorporate the best manufacturing practices along with latest technologies. 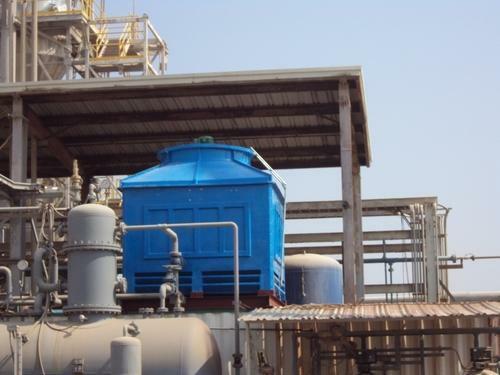 Our range comprises Industrial Cooling Tower, FRP Cooling Tower, Counter Flow Cooling Tower, Dry Cooling Tower, and Cooling Tower Spares etc. 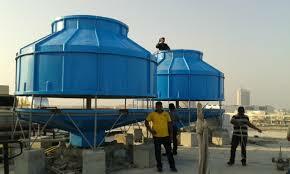 Hi, I am interested in "Industrial Water Cooling Tower Exporter " and need pricing regarding same. Please contact me.